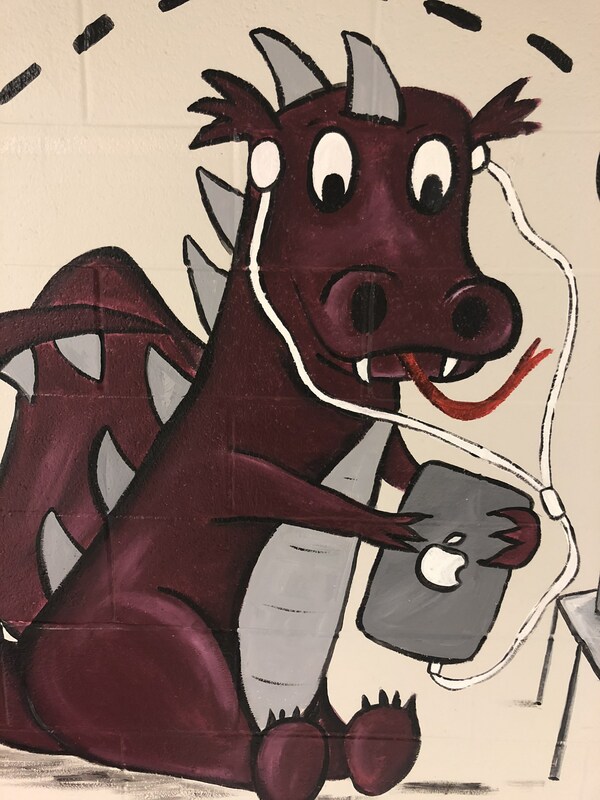 Parents of all upcoming 3rd – 12th grade students for the 2018-2019 school year must access and complete the 18-19 Digital Learning Parent/Student Training and Agreement prior to their child being issued a Collierville Schools device at the beginning of the 2018 – 2019 school year. Please click on the headline above for additional information. 5th graders will begin taking their iPads home at the beginning of the 2018 – 2019 school year. All 5th – 12th grade students (again for the 2018-2019 school year) will be required to pay the yearly device fee. This fee can be paid starting July 1st by going to Online School Payments at the top of our CES homepage.